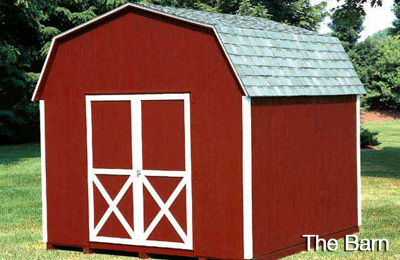 Our Wood Sheds are LP! 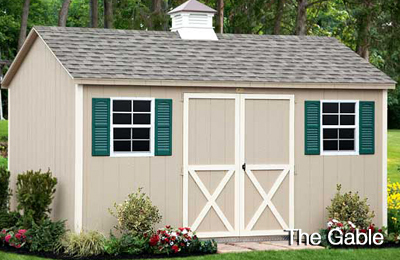 With today’s green concern and LP’s production of engineered materials, our LP sheds are a natural choice for building green and having a low environmental impact. 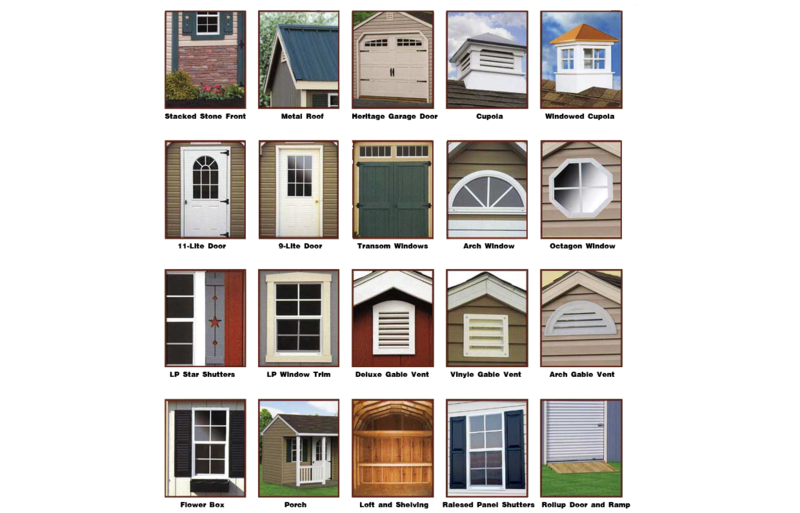 LP products have one of the most competitive warranties on the market. 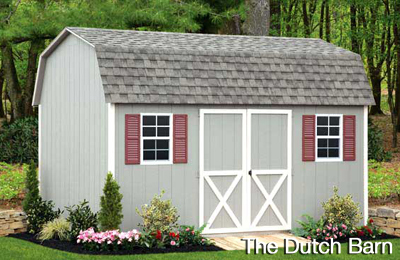 Our LP sheds feature LP Smart Panel siding and the optional LP Smart Floor and LP Tech Shield radiant barrier roof sheathing. 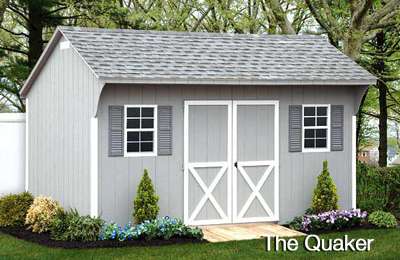 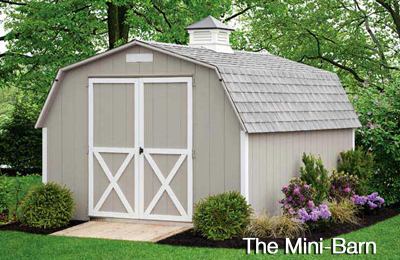 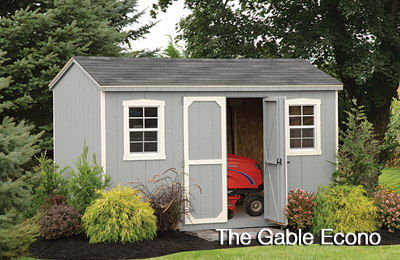 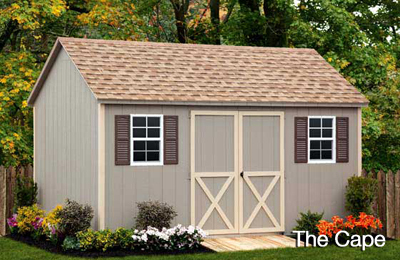 The Gable, Min-Barn, and Barn Styles are available in the more-economically constructed Econo Sheds Style.